NVIDIA's GPU-optimized container for NVIDIA TensorRT. 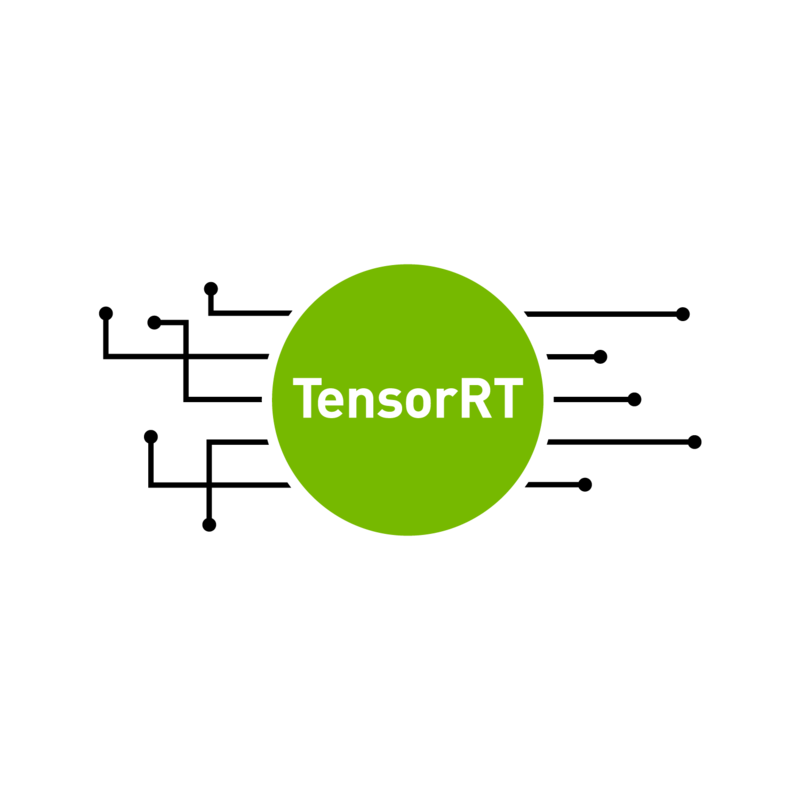 NVIDIA TensorRT is a C++ library that facilitates high performance inference on NVIDIA GPUs. TensorRT takes a trained network and produces a highly optimized runtime engine which performs inference for that network. Performance-Engineered AI Containers - NVIDIA GPU Cloud containers include a fully tested and optimized software stack designed to take full advantage of supported NVIDIA GPUs. Access from Anywhere - Containerized software allows for portability across environments, reducing the overhead typically required to scale AI workloads. Innovation for Every Industry - Users can quickly tap into the power of NVIDIA AI with fully optimized software containers that run on the world's fastest GPU architecture.